Right on, Anon. - Anon. Polyphliosboisterous sound great said out loud. Now how to work into a conversation over the weekend, living on the coast should perhaps give a slight advantage. The city’s name is ILION / το Ίλιον (n.)with an n, and not ILIOS with an s.
Ilios (O Ήλιος(m) means Sun , “Helios” according to Erasmus. Please note that πολύ-φλοισβος is not the see (that is Θάλασσα, thalassa) but the combination of πολύ (poli) meaning much/very and φλοίσβος (phl(o)isbos )meaning loud noise/roar . 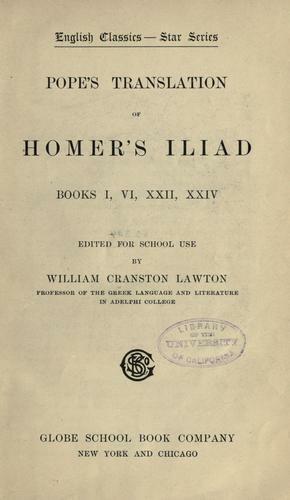 The roar of battle is mentioned as: Φλοίσβος somewhere in Homer’s Iliad too. Well ,very nice indeed! I suppose the word poluphlosboiotato-tic is πολυφλοισβοιότατο the ending –ότατο (-ότατος, -ότατη for masculine and feminine respectively) is the superlative form, thus meaning the VERY loud (or better said: the loudest roaring) see. I should really stop getting my hopes up that my friends will be interested when I relay all of these etymological facts to them- I, on the other hand, find all of this fascinating.